Good Monday! Here's some more KURLspiration for you. 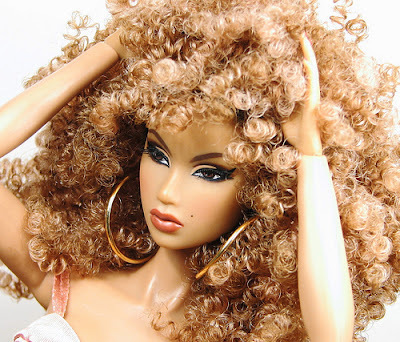 This doll and her hair are supa fly. I must figure out where I can get one of these. lol that doll is too fresh! I want a doll like that.